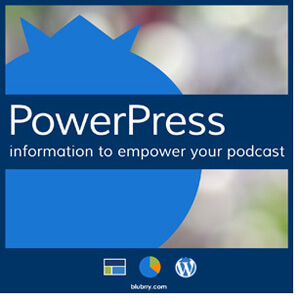 MacKenzie was joined by Michelle Ann Owens on the PowerPress Podcast to recap Podcast Movement and discuss Michelle’s show, Nothing Off Limits. The two met at Podcast Movement last week and in this episode spend time talking about the benefits of going to events such as PM and how Michelle is growing her show that she recently launched. MacKenzie and Michelle learned a lot at the show and are excited to move forward with that knowledge. They also talk about Audible – Amazon and Audible have finally stepped into podcasting. Audible customers are now able to find podcasts in their app. Pros and cons are debated about this new outlet for podcasters; do you think it’s a good thing for the podcasting community? Thanks for listening and be sure to subscribe to the show to never miss an episode. Love PowerPress? Please leave a review here! great! Thanks you so much!! !